Relax… You’re on Island Time. 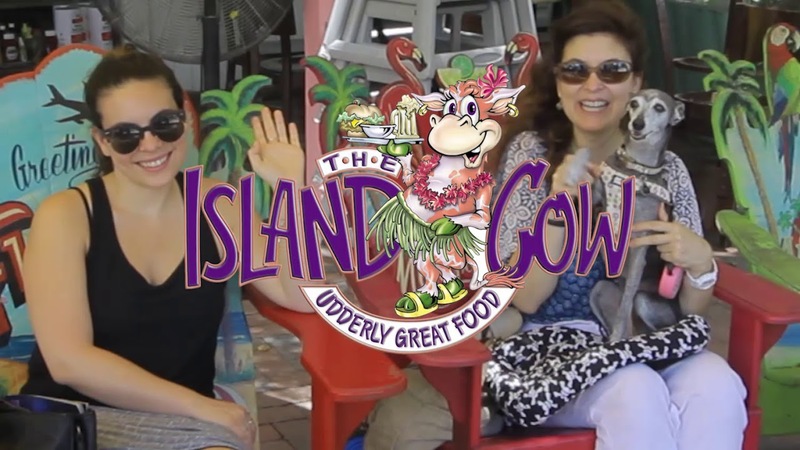 Your trip to Sanibel isn’t complete without a stop at The Island Cow. With great cookin’, cold drinks, outdoor games, and live entertainment, you can relax knowing you are truly on Island Time. Now Serving Full Liquor Tropical Cocktails and Signature Drinks! It’s not Florida Law yet… But should be… Start your vacation or island day off right with a tasty tropical beverage to get you in a good mooo-d! The Island Cow is a Family Owned and operated business for over 15 years. In the Mooo-d for Udderly Great Food? Winner of the Best of the Islands Award for 14 years and counting! What’s better than great food? More of it! At the Island Cow you will find the largest menu on the Island! Our menu is the result of years of culinary travel, two parts Southwest Florida, one part Southern Comfort food, we throw in a cup of Sanibel add a dash of the caribbean and the result is ALL delicious! We have Served Over 5 Million! Over 5 Million Served out of our little Old Florida Island Shack. Large Parties Call Ahead. Sorry, No Advance Reservations.